Welcome 2019. Hopefully you had a chance to celebrate the Holidays and to relax a little bit. As we move into the year activity will start picking up heading into Spring. While the Winter months are traditionally a bit slower there are homes bought and sold every month of the year. While things may be slower in Winter there can be advantages for both Buyers and Sellers in this season. For buyers, there will be less competition for the listings that are on the market. For sellers, they may have less competition from other listings. Also, winter buyers tend to be more serious buyers: they are looking in Winter because they NEED a house. We work with both Sellers and Buyers throughout the year. We have access to, and use, all kinds of technology to help our clients and us be more effective and efficient and it does make a difference. However, we firmly believe that technology is a tool and not an end. Our approach to working with our Sellers and Buyers is centered on building honest and trustworthy relations. We emphasize a consultative approach to your Real Estate needs. That means helping our clients understand the relevant aspects of the (sometimes complex) Real Estate Transaction at the right time so they can make informed and educated decisions when the time comes. We are dedicated to providing top notch customer service by maintaining consistent communications and support while we assist you in navigating the purchase or sale or your property. Working with us means you are not just interacting with one of us, you have both of us PLUS our extended team both within Berkshire Hathaway HomeServices and beyond. You want and need someone that knows the are you are looking in inside and out. We can work with you to find the right home at the right price for you, within the criteria that you have, including all the neighborhood amenities that are important to you. Once you find a house you want we'll negotiate on your behalf but always hand in hand with you. Once a contract is in place we'll oversee the process to closing, including inspections, appraisal, financing and all the deadlines and paperwork that is required. When it is time to move on, you need someone that can market your home widely and expertly so that all potential buyers are well aware of it and consider it. You also need someone that can give you candid and in-depth information on the local market so that you can make smart decisions on repairs, upgrades and most importantly: pricing. We'll negotiate the purchase contract hand in hand with you and oversee and manage the whole process after a contract is signed, including inspections, appraisals, potential repairs while handling all the necessary (and voluminous) paperwork in close collaboration with your attorney. Frequently, the way prospective buyers visualize living in your house differently from you. Their tastes, preferences, life-stage and needs may be different. We can help you make your home attractive to its ideal audience and this can help you get the best price. We interact with dozens of buyers and thus develop a keen sense of what is "in" for them. We also interact with dozens of sellers and thus have an in-depth knowledge of the market competition. Things like staging the house, making repairs or minor improvements, even simply painting the walls can be the difference between a house lingering on the market and one that is sold promptly. 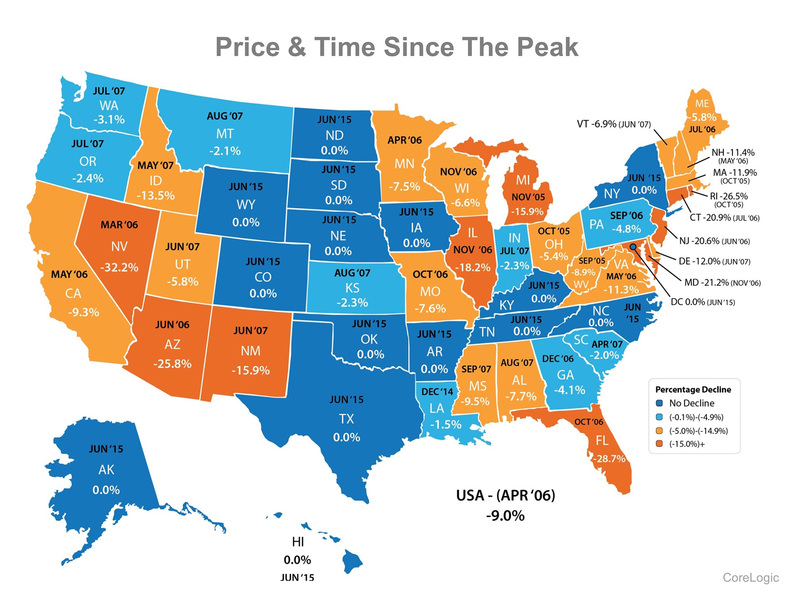 According to the news and latest statistics real estate markets at the national level are slowing down somewhat from the torrid pace that some locations have experienced recently. Unfortunately, our own market has tended to be somewhat flat with small moves up or down from quarter to quarter. A new administration will take over state government. Let's hope for improvement in the CT economy. 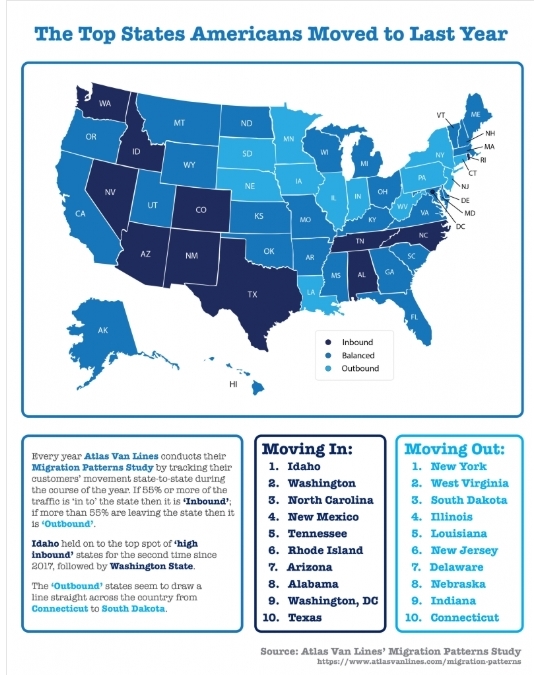 Housing demand will remain constrained as long as economic growth is limited and as long as the state population trends down. Factors to watch continue to be the overall economic situation in Connecticut, including employment, taxes number of coming moving in/out of the state. We continue to trail the US overall in recovering from the great recession. A new variable in the market is the recent federal tax law change. 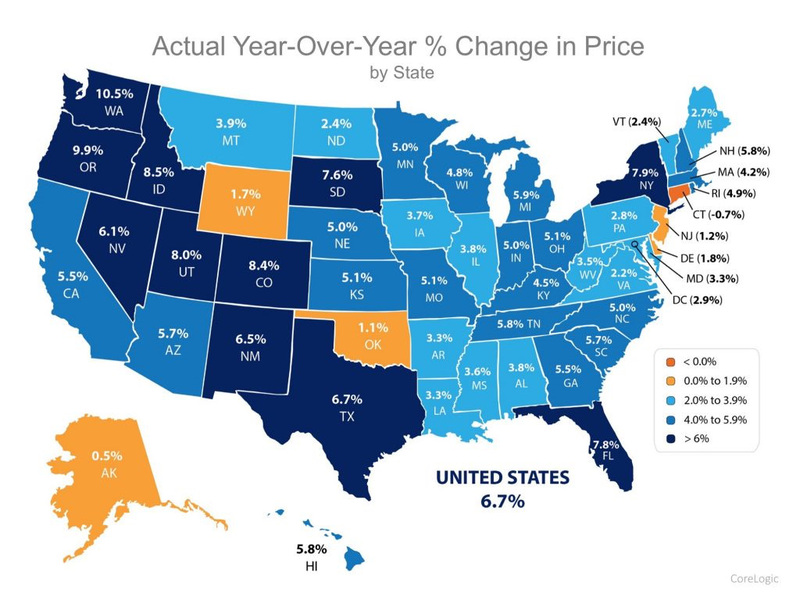 As one of the states with high property taxes and high income taxes the new limits on mortgage deduction and state income tax deduction may impact the performance of our real estate market. On the other hand, the US economy is doing well as exemplified by the stock market record highs we are seeing. National employment statistics are also good and in the full employment range. Along with a stronger economy come increases in interest rates, including for mortgages. In spite of the challenges, transactions in our market are happening at a steady pace. We are not in a booming market but neither are we in a crisis one. Depending on location, some price segments are moving very quickly while others are having limited activity and long waits. As usual, the numbers can vary significantly by town. Real Estate Transactions are complex, involve large $ amounts and many legal documents and are process-intensive. They combine emotional and rational factors, include many parties and institutions. The combination can often make them confusing, stressful and even frustrating. Thus, finding the right professional partners and guides for this challenging journey is crucial for buyers and sellers alike. Real estate touches us all in one way or another because it impacts many dimensions of our lives: finances, family, children's education, friendships and relationships, work-life balance, commuting times, family memories. Whether you are a buyer or a seller we believe you deserve the best representation available and that is what we seek to offer. We are experts in our market, we stay current with supporting technologies, we have the volume of transactions that allows us to invest in our business. We believe that regular and ongoing communications is a top priority. With a history of hundreds of successful transactions and dozens additional ones each quarter or year we have accumulated a broad range of experience that has armed us with creative solutions from a wide repertoire of approaches. Our toolkit is plentiful. Regardless of the season, for sellers it is important to prepare their homes for the market so that when they list they show at their best. If you are thinking of selling, don't hesitate to contact us: we can meet with you and consult with you on things you should or could do to make your house a more more compelling offering when you list. So whether you're buying or selling, you need experienced partners on a complex journey. The Kafka Team will be there every step of the way. Feel free to contact me and we will be happy to help you with all your real estate needs. A unique combination of extensive real estate, business and information technology experience working for you every step of the way towards a successful transaction. Our individual strengths multiplied through our affiliation with Berkshire Hathaway HomeServices New England Properties. 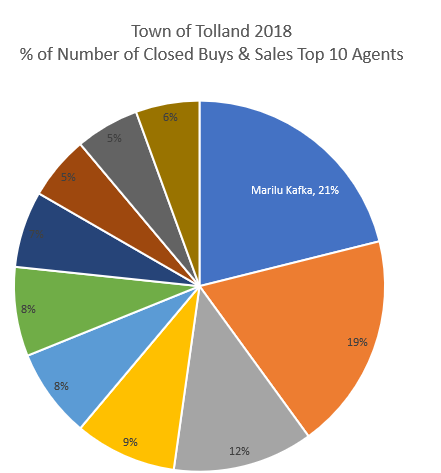 Ranked in top for Tolland real estate transactions since 2010. 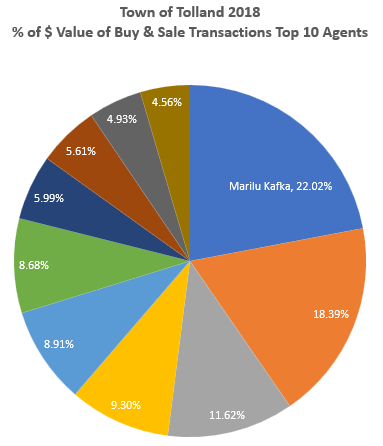 Full year 2018 MLS statistics show us with 22% of the $ of combined buy and sell transactions done by the top ten agents. I. Working with us, you too can benefit from the integrity, knowledge, experience, hard work, and the relationships that are behind our consistent success. Not Your Average Realtors: You too can work with the best. Whether you're looking for your first home, your dream home or an investment property, we are committed to providing you with the highest quality buyer service. When making the type of investment that buying a home requires, you deserve to have all the latest market information and the very best advice, both of which we will provide you with. Read more. The decision to sell a home is often dependent on many factors. Whatever your reasons are for selling, our proven effective marketing strategies will ensure that you get the highest possible price for your home. We guarantee to provide you with professional, ethical and confidential service and keep you to stay fully informed every step of the way. Read more.